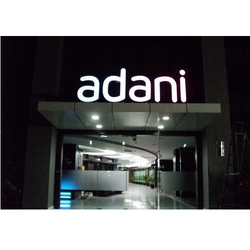 We are a leading Wholesale Trader of led acrylic letter, led letter signs, led sign board, led shop signage, led retail signage and led channel letters from New Delhi, India. 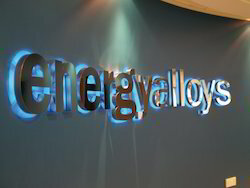 We are counted amongst reckoned names in the industry, committed to offering a wide gamut of LED Acrylic Letter. 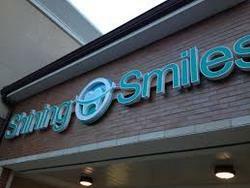 LED Letter signs for an exhibition, showrooms, shops, schools, hospital, shops, clinics, etc. 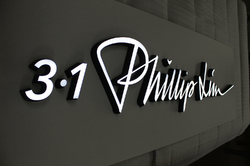 Leading suppliers of LED Letter Signs and LED Channel Letters. We are occupied in presenting a broad gamut of LED Sign Board to our precious customers. It is manufactured using top quality materials and latest technology and tested under various quality parameters. 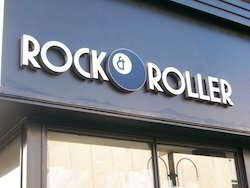 Our company has gained immense experience in the field of presenting LED Shop Signage. 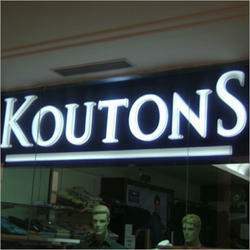 Given our rich industry experience and expertise, we are offering LED Shop Signage to our clients. We are amongst the prominent names in the industry, offering technically advanced and well-organized array of LED Retail Signage. 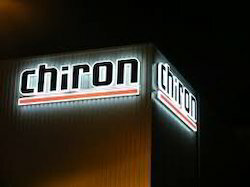 Owing to the rich industrial experience and expertise in this business, we are engaged in presenting LED Channel Letters. We are counted as the foremost manufacturer and supplier of an optimum quality Led Boards. Having fifteen years of experience in the market for electronics, we are manufacturing, exporting and supplying the best quality LED Signage that includes various parameters right from the designing to the installation of the board. Our range of LED Display Sign is widely acknowledged for its outstanding quality and elegant designs.In order to fulfil the ever-changing demands of our clients, we have been engaged in offering a quality range of LED Display Sign. 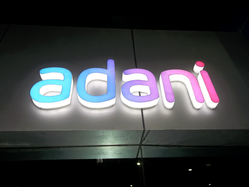 Owing to our expertise and experience we present a vast range of LED Signs, which is made from superior in quality. 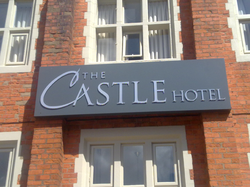 Owing our expertise and experience we present a vast range of LED Signs, which is made from superior in quality. Owing our expertise and experience we present a vast range of gap & efficiency display, which is made from superior in quality.